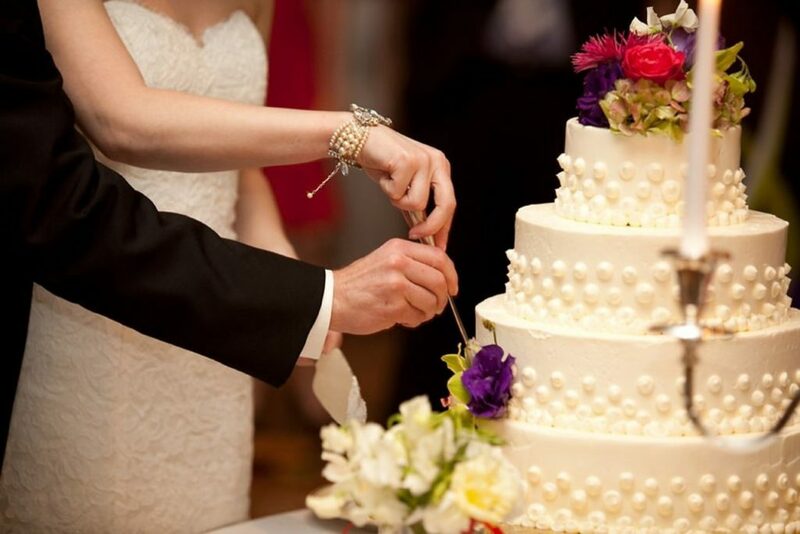 Make your dream wedding an unforgettable experience with premier wedding catering from The French Gourmet. With an endless array of exquisite menu options and a delightfully personable team of professional servers and bartending staff, we pull out all the stops to ensure your dream wedding becomes a reality. Bringing your unique wedding vision to life is our pleasure. Our goal is to surpass all your expectations. 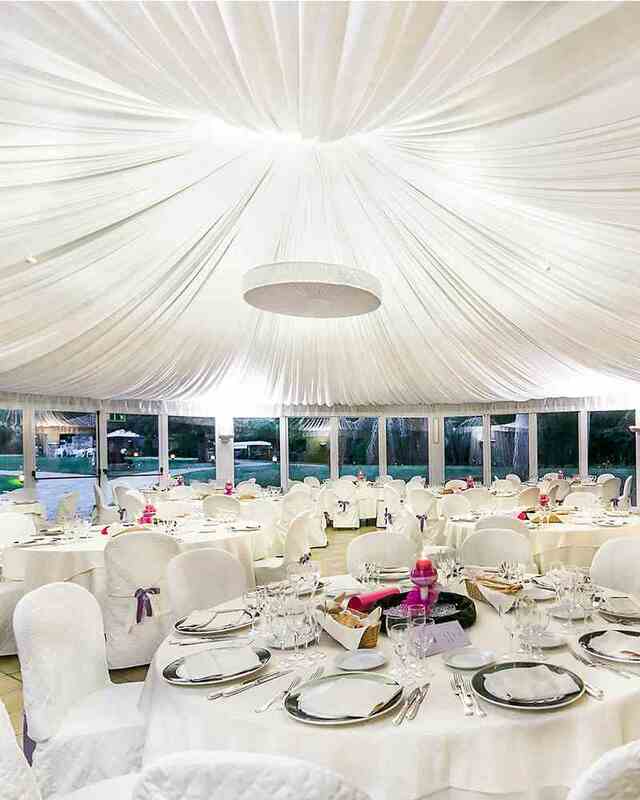 Allow us to wow you with our catering options and to assist you with choosing a venue that connects with your individual personalities and wedding style. Helping a bride and groom create a wedding that is uniquely them is what drives us to excel. From memorable ceremonies to lively receptions, we’ll be there to ensure you can relax and enjoy your special day. Everyone raved about the food and the service that you and your staff provided. Everyone said that it was the best food that they have ever had at a wedding! Erin’s cousin attended a wedding this last weekend, and commented that the food couldn’t compare to what your restaurant provided! The wedding was perfect, and part of the reason that it was perfect was because of you and your lovely staff! They (and you!) were kind, attentive, friendly, and so very, very helpful. We so appreciated your attention to everything, and we felt very safe in your hands! Thank you, thank you, thank you! When they come back from Denmark in December, we will all come into the restaurant to see you!